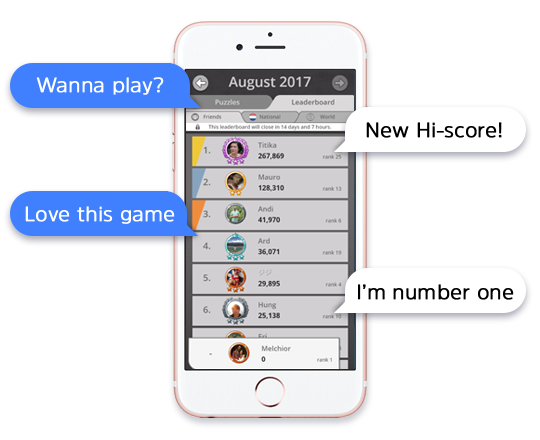 You love to play our games, but are stuck on a level or have another question? Please read more in our FAQ section! We have a strong presence in the US, Japan and Western Europe. You want to tell a story to your audience and we can help you with that! 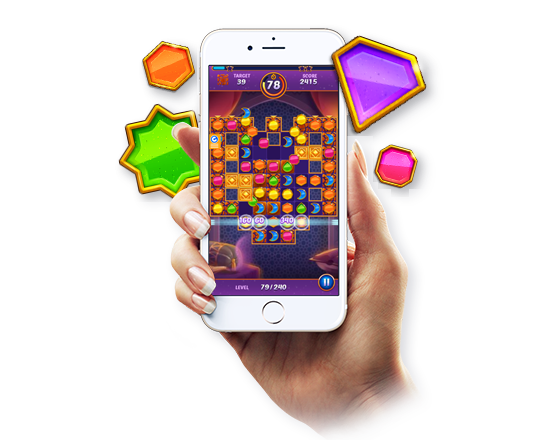 CoolGames is the leading provider of HTML5 games for custom and branded platforms. 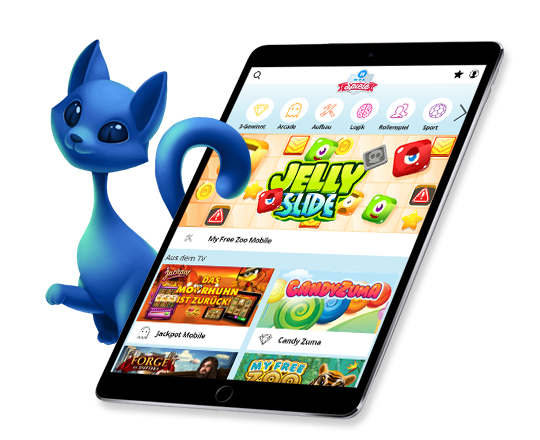 Start monetizing today with an end-to-end solution or directly integrate our HTML5 games into your existing website of native app.